Find out if you qualify. Know what immigration options are available to you. Start your free immigration assessment here. 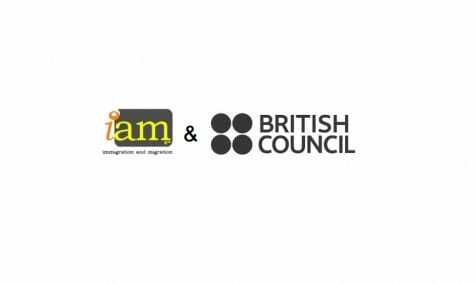 iam (immigration and migration) is a specialist immigration, migration, nationality and global mobility focused law firm based in Canary Wharf, London, with a dedicated global presence. We make sure that when you are travelling to other countries, or extending your visas you get it right first time and every time.